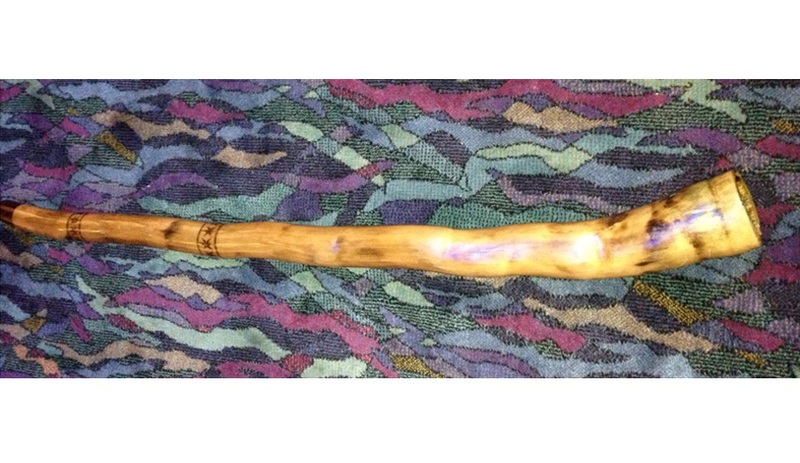 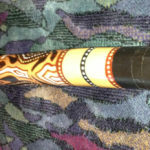 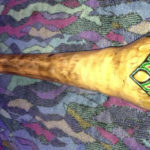 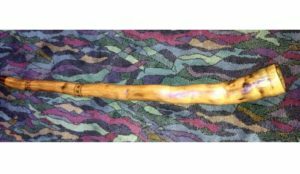 Agave Didgeridoo, Sandalwood mouthpiece, Burned designs. 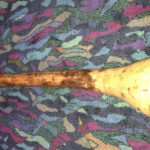 Amazing sound and super easy to play. 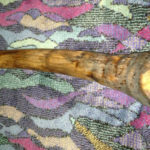 In a perfect key of E.
Hand made by Sam David.